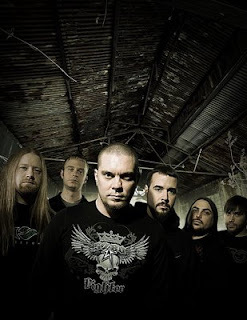 Chimaira has confirmed that their new album, "The Infection," will be streaming in its entirety on April 16 and 17 at the band’s official MySpace page, www.myspace.com/chimaira. Chimaira is currently playing the Music As A Weapon tour with Disturbed, Killswitch Engage, and Lacuna Coil. The album streets April 21 on Ferret Music, which is also the same date the band’s Golden Ticket contest begins. Fans have the chance to win a signature ESP guitar and more. The Golden Tickets are randomly placed in the band’s special box set. The box set is encased in a metal briefcase and features an assortment of goodies, from a laminate and flag to a USB with bonus tracks, and more. 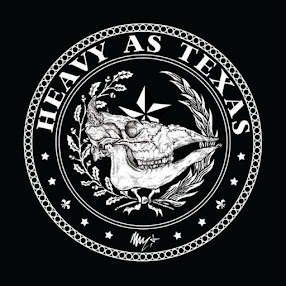 Review: Heaven and Hell, "The Devil You Know"
Review: Black Label Society, "Skullage"
Review: Lacuna Coil, "Shallow Life"